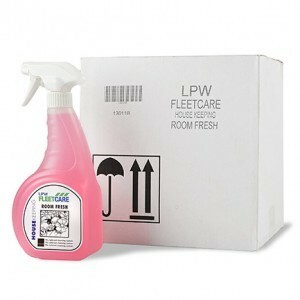 LPW Fleetcare Glass ‘N’ Plastic Cleaner is a spray bottle cleaner to keep any plastics and windows clean in a vehicle’s cab, they come in boxes of 6 x 750ml spray bottles. 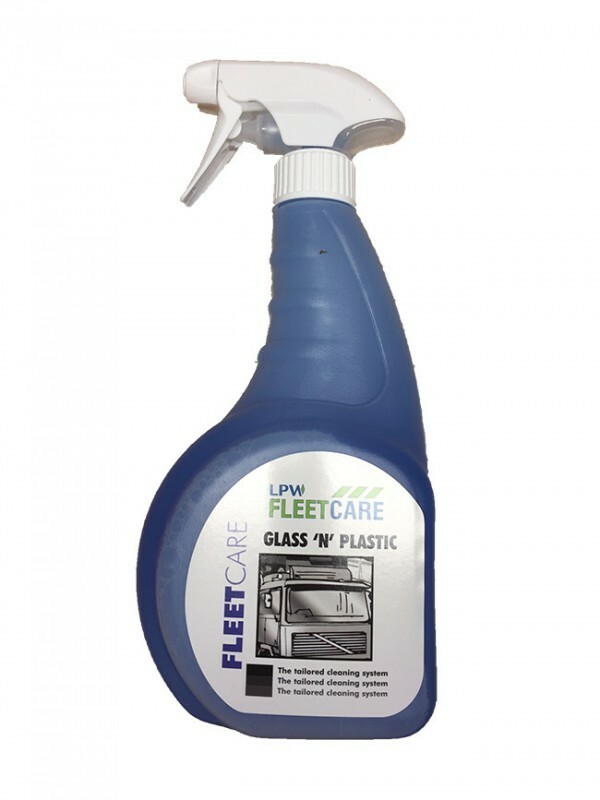 LPW Fleetcare Glass ‘N’ Plastic Cleaner is a spray bottle cleaner to keep any plastics and windows clean in a vehicle’s cab. 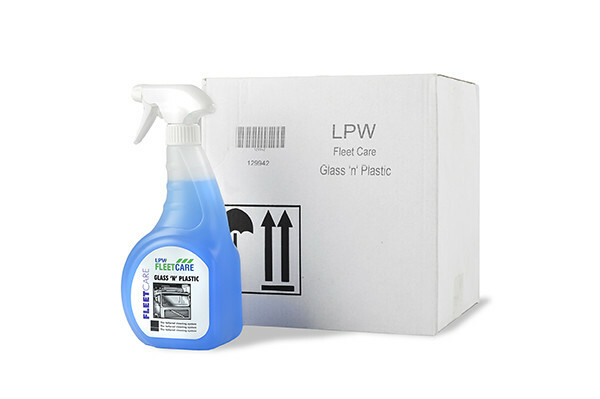 We supply them in a box of 6 750ml spray bottles. 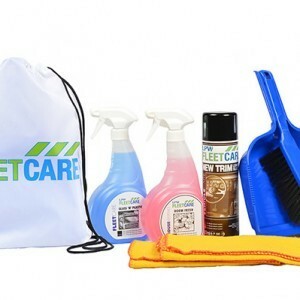 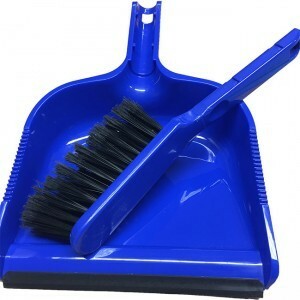 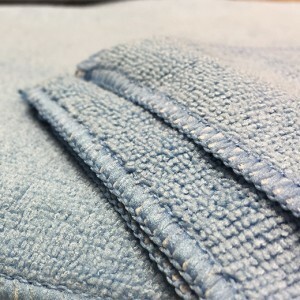 The spray bottle is included in our Cab Cleaning Driver Pack kits and we recommend using it with our micro-fibre cloths.